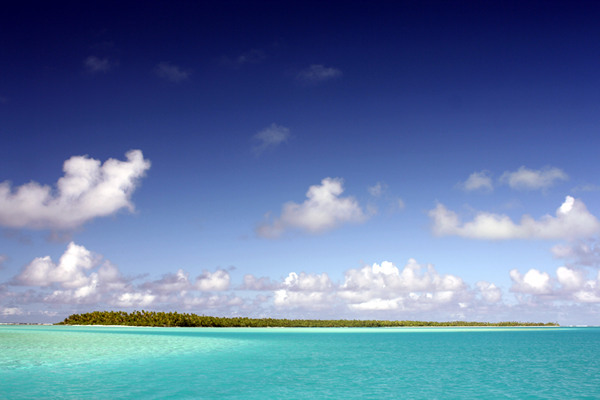 Where does one start describing the Cook Islands to people? You can pretty much sum up the island group of some 10,000 people in one word - and that is sunshine. Not just the warmth of the weather, or the blue of the skies and seas, but also the sunshine smiles of the locals and their sunny outlook on life. From their greeting Kia Orana, you get the understanding that it's not just about having a nice day, it means "may you live a long life" and in the Cooks that means a relaxed and happy lifestyle. And when they welcome you they mean it. They are genuinely happy to have you in their country experiencing their culture and beautiful attractions. 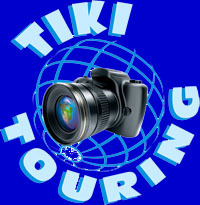 The TikiTouring.co.nz team had a fabulous time in the Cook Islands ... and you will too!